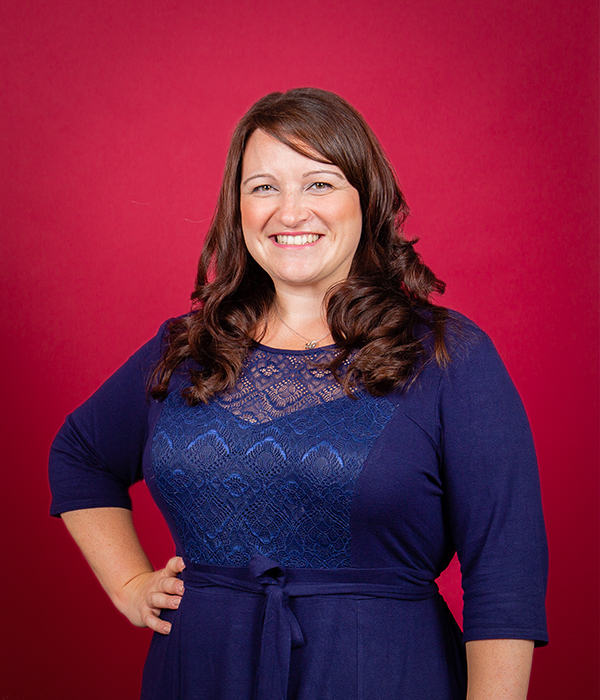 Laurey is a wordsmith with a passion for efficiency and business growth. 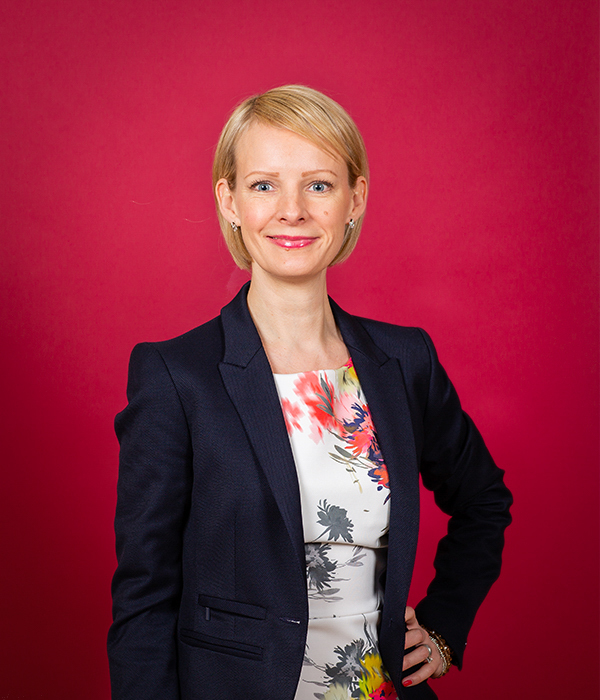 Career highlights have included three years as a journalist, publishing her own novel and a Client Liaison role with a Wealth Management firm. Laurey is a proficient and dedicated PA with creative flair, and knows all about working to intense deadlines. Laurey’s skills lie in Business Administration, Organisation and Travel Planning. She also helps her clients master the written word for Marketing purposes; producing engaging blogs, newsletters, website copy and brochures. 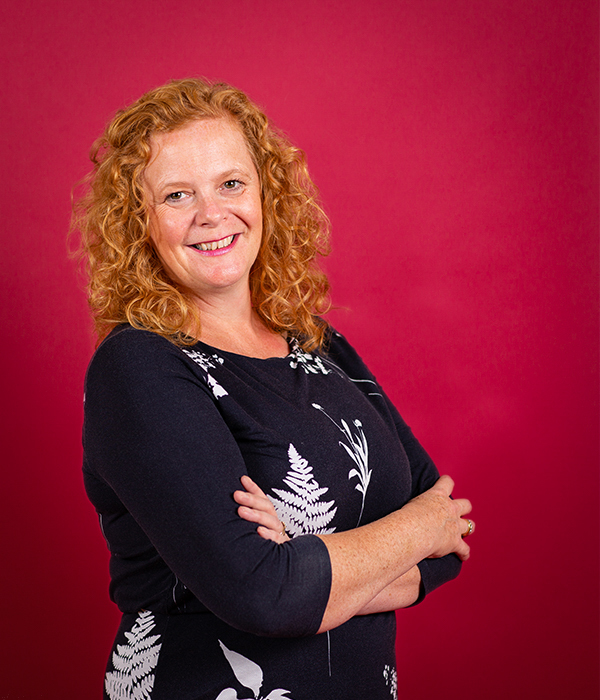 Laurey provides executive freelance PA services - focusing on Nottingham, Hucknall, Mansfield and surrounds. 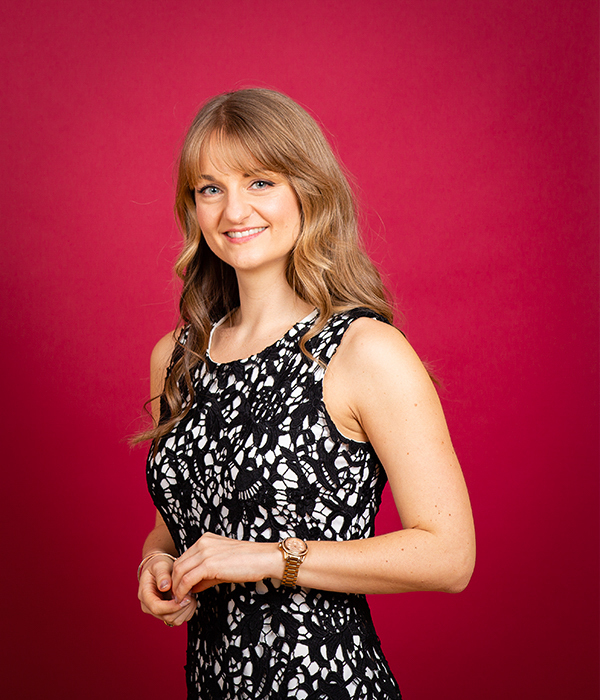 Laurey graduated from Birmingham University with a BA Hons degree in English. She decided her creative nose would be best suited to journalism, but not before a quick 5-month voyage to South East Asia, Australia and New Zealand; a trip which sparked a love of travelling and experiencing other cultures. Returning home, she landed her first ‘proper’ job as a reporter at the Newark Advertiser where she spent nearly three years gathering stories which found both local and national audiences, and covered just about everything from local politics, forgotten soldiers from centuries ago, cancer detecting dogs and even celebrity and royal visits. 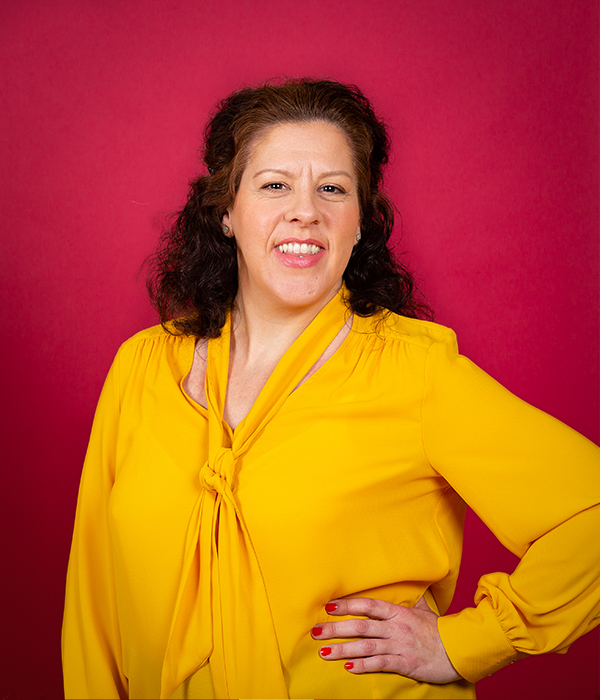 Working to strict deadlines, Laurey loved the challenge of capturing real-life events, celebrations and dramas using the written word and built strong relationships with local businesses, schools, councillors, MPs and members of the public. During this time, Laurey also wrote and self-published her first novel which subsequently led to her being invited to contribute to a women’s fiction publication organised by author Belinda Jones. Her short stories can be found on Amazon, but the rest of her novels can be found on her laptop as she needs to grow a pair and continue to submit them to publishers! Her next adventure in writing and communications came in the form of teaching as she trained to become an English teacher at the very school she attended as a pupil. The challenge of secondary school teaching was extremely satisfying and stressful in equal measure; a high-pressured environment which quenched her creativity, drew on her strong relationship building skills and further enhanced her love of the written word… except Lord of the Flies. That is one aspect of the job she did not mind leaving behind when she was offered a prestigious client liaison position at a Wealth Management company based on the Welbeck Estate in Nottinghamshire. This new challenge was unlike anything Laurey had undertaken due to the requirement to deal with accounts, taxes, pensions and investments for more than 300 clients. 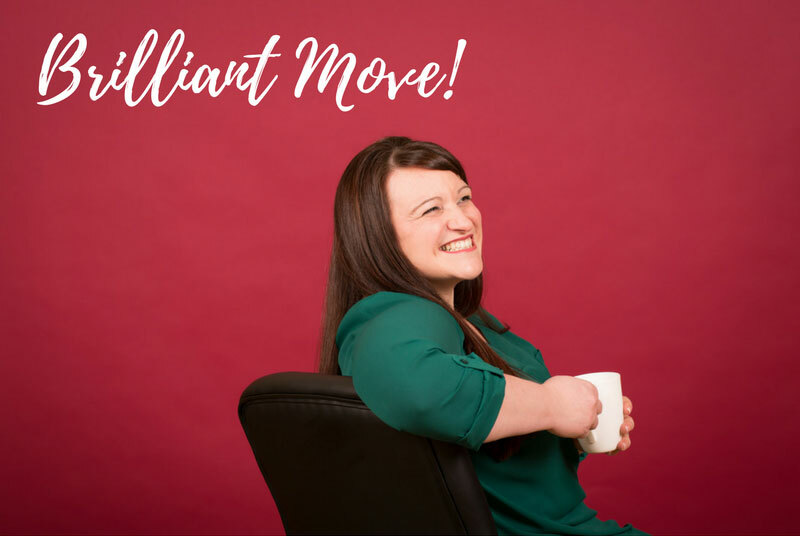 Laurey showed her versitility when the Practice Manager went on maternity leave and Laurey stepped into her shoes to avoid the need to hire further cover from outside the company. This opportunity paid dividends in terms of further developing her skills in organisation, communication, copywriting, proof reading, social media and Linked In management. 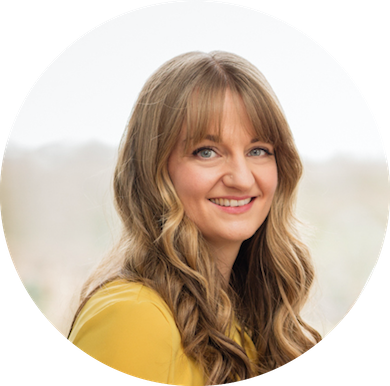 When Laurey happened upon The Passionate PA website and saw she could have her very own business doing the things she loves the most, it was an opportunity to grab with both hands! She emailed Kate immediately and they arranged to meet for coffee and cake! 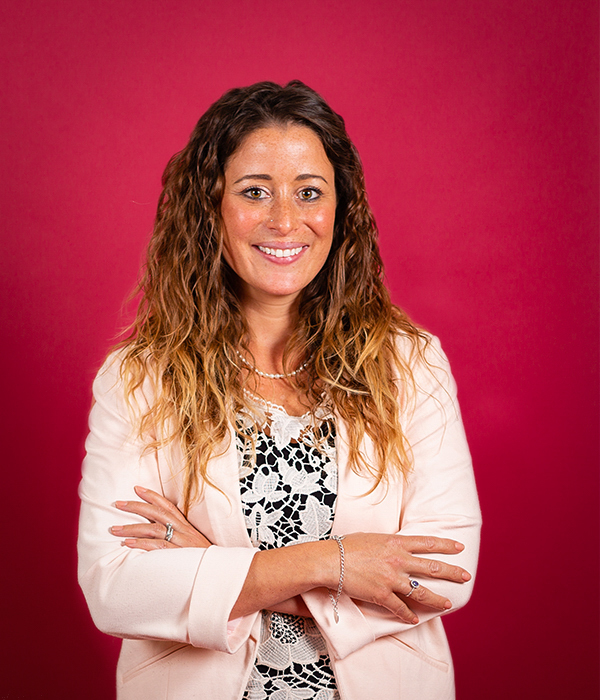 After what seems now to have been a whirlwind of a franchisee recruitment process, Laurey can firmly say it was a chance connection that has changed her life.